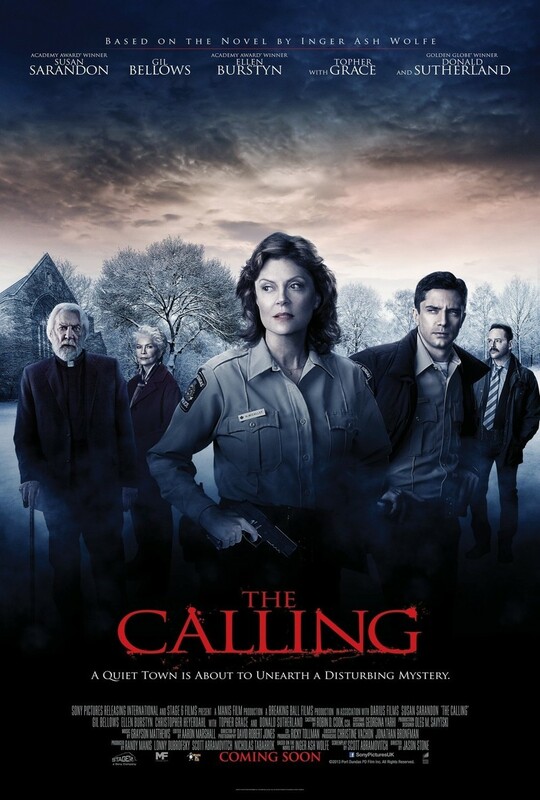 The Calling DVD release date was set for September 23, 2014. In the small town of Port Dundas, the police don't have much to worry about. They don't see the brutal vicious crimes like some large cities. When an old woman is murdered in her home, Hazel Micallef must find out what happened. After the first murder, there's a second and a third. A serial killer is targeting the sleepy town of Port Dundas. As the investigation progresses, they realize that the killer thinks he's being driven to kill for a higher purpose. The calling that drives him to kill is based on a religious belief in resurrection and other purposes that only his dark, twisted mind can conjure.